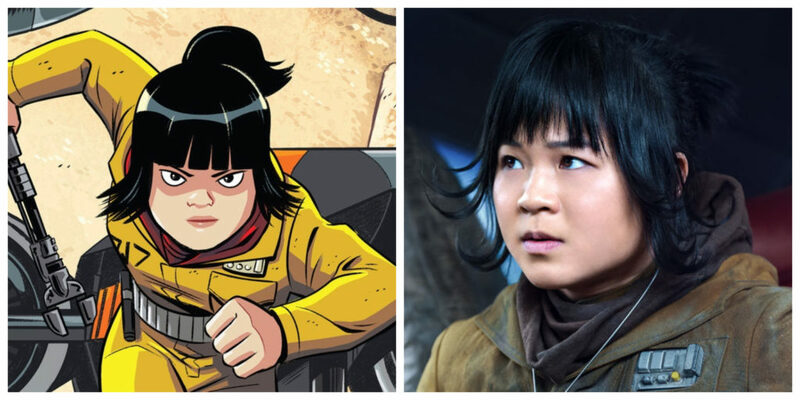 Rose Tico was a maintenance worker with the Resistance in The Last Jedi. Rose also appeared in the Forces of Destiny short “Shuttle Shock”, the Forces of Destiny comic “Rose and Paige”, the Star Wars Adventures story “Rose Knows”, and LEGO: Star Wars All-Stars. 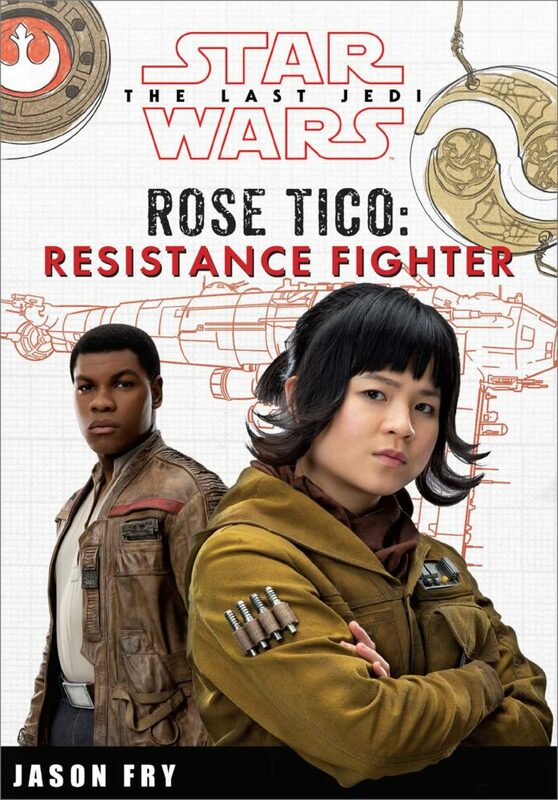 Books Rose has appeared in include Cobalt Squadron, Bomber Command, and Rose Tico: Resistance Fighter. 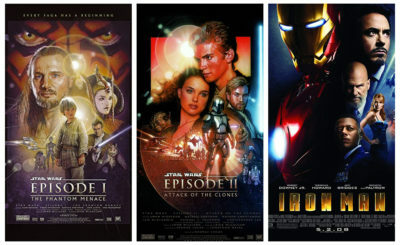 Check out her Wookieepedia page to find a complete list of all of her appearances. Kelly Marie Tran played Rose in The Last Jedi and voiced her in Forces of Destiny and LEGO: Star Wars All-Stars.